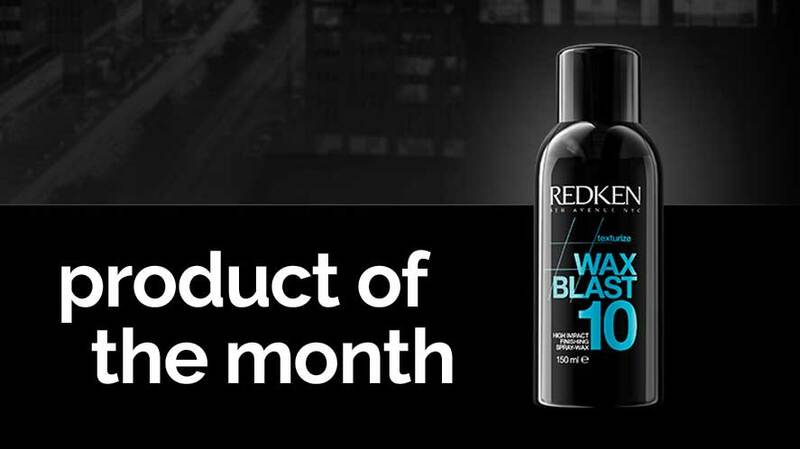 Our recommendation this month from our current retail champ, Amelia, is Redken’s Wax Blast. We asked Amelia why this high impact finishing spray-wax takes the top spot for March. Why have you chosen this as your stand-out product for March? All of our stylists are on hand to answer any product related questions you may have. To book an appointment with Amelia, or any of our other stylists please call us today on 01564 771 110 or submit a booking using the link above.